The southern leg of the Joe Hill Roadshow kicks off Sunday, Oct. 4 in Atlanta. 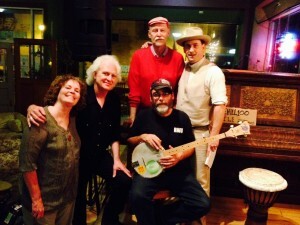 10/4/2015 Concert: Joe Hill Roadshow, Atlanta, Georgia, 7:00 p.m. With I Want Whiskey, George Mann, Lee Furey, Jumpin’ Jesus Christers, and Craig Rafuse. Eyedrum (www.eyedrum.org), 88 Forsyth Street, Atlanta. $10 – $20 sliding scale.